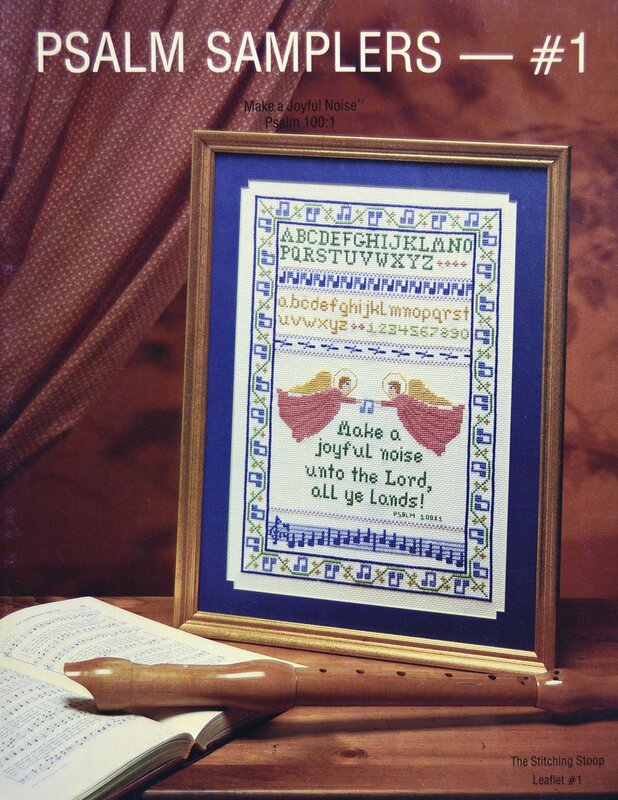 Traditional motifs that have been used for many years. 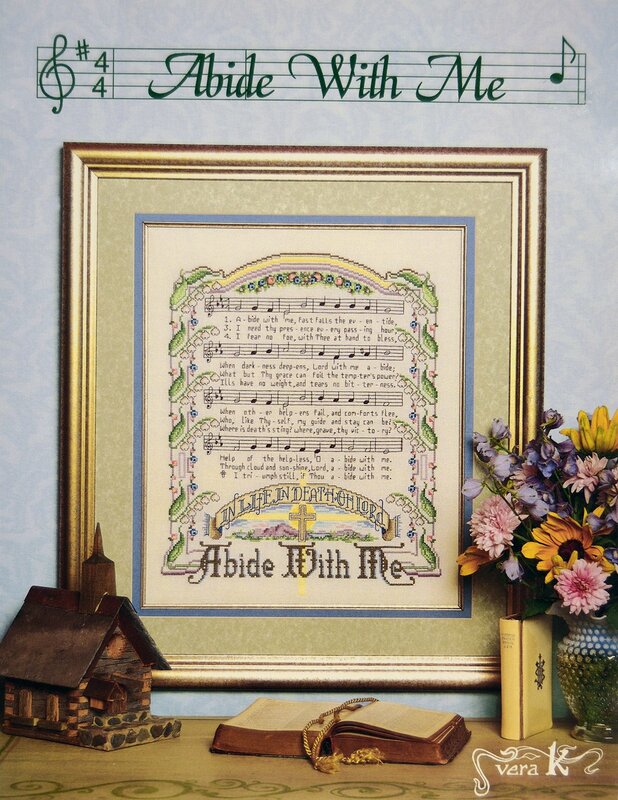 "Abide With Me" by Vera K. The actual score for this hymn. 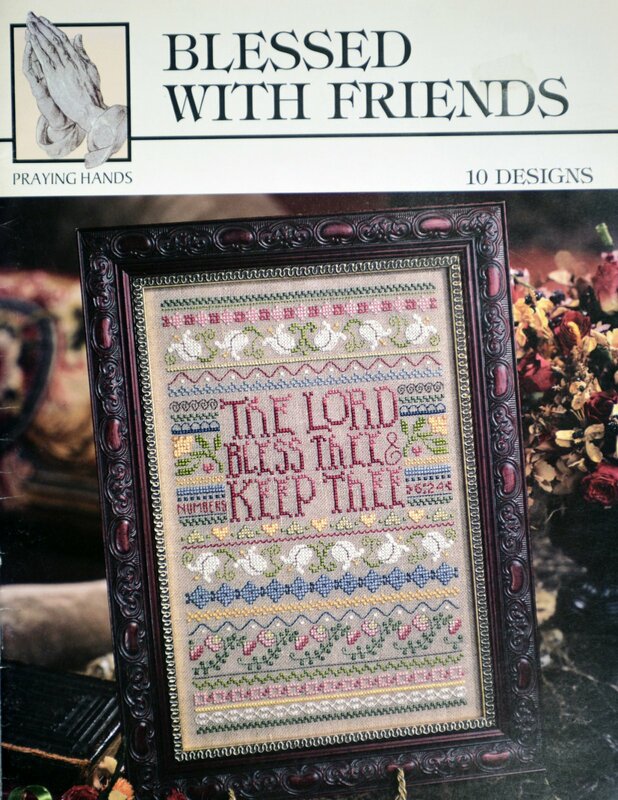 "Blessed With Friends" is presented by Kooler Design Studio. 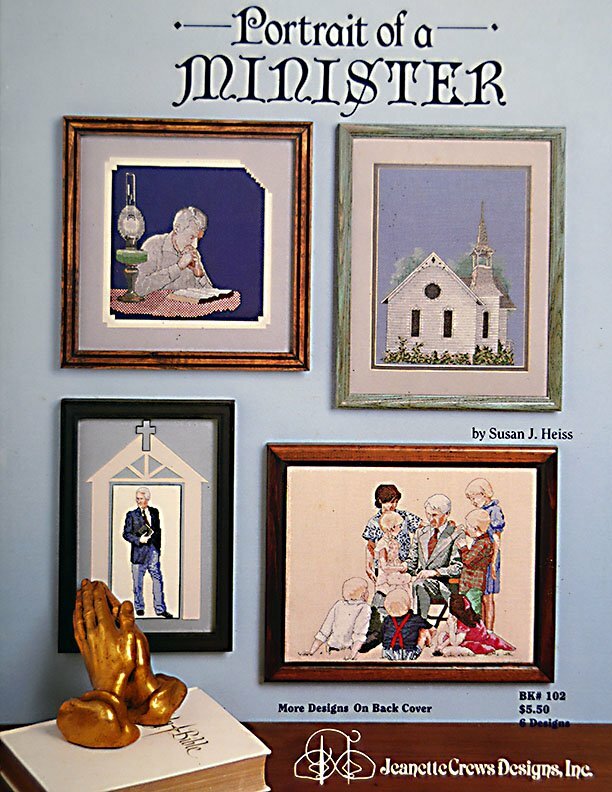 "Count the Disciples" is presented by ShariAnne Designs. 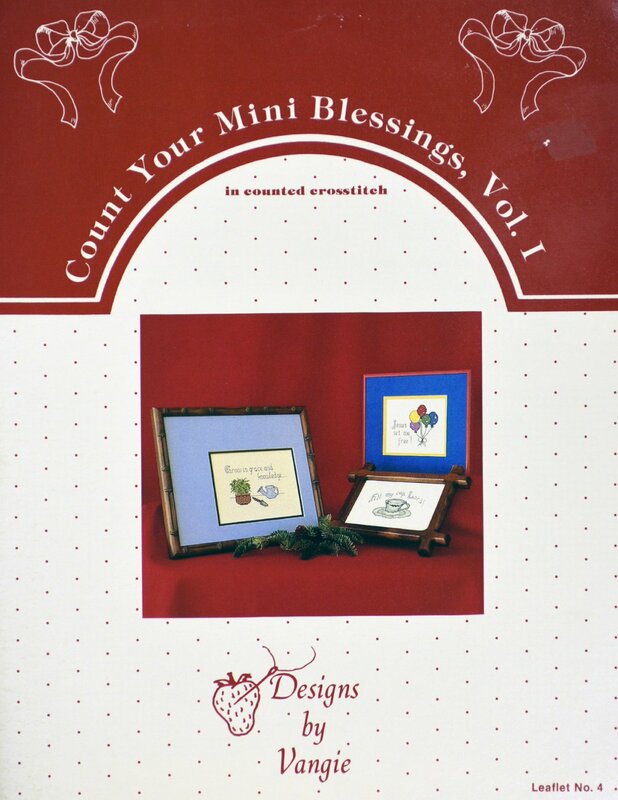 "Count Your Mini Blessings, Vol. 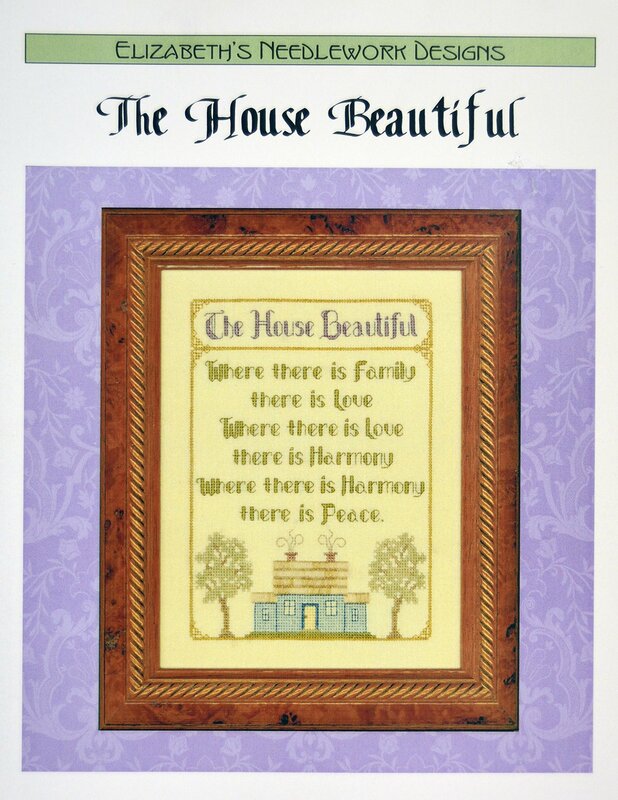 I" is presented by Designs by Vangie. 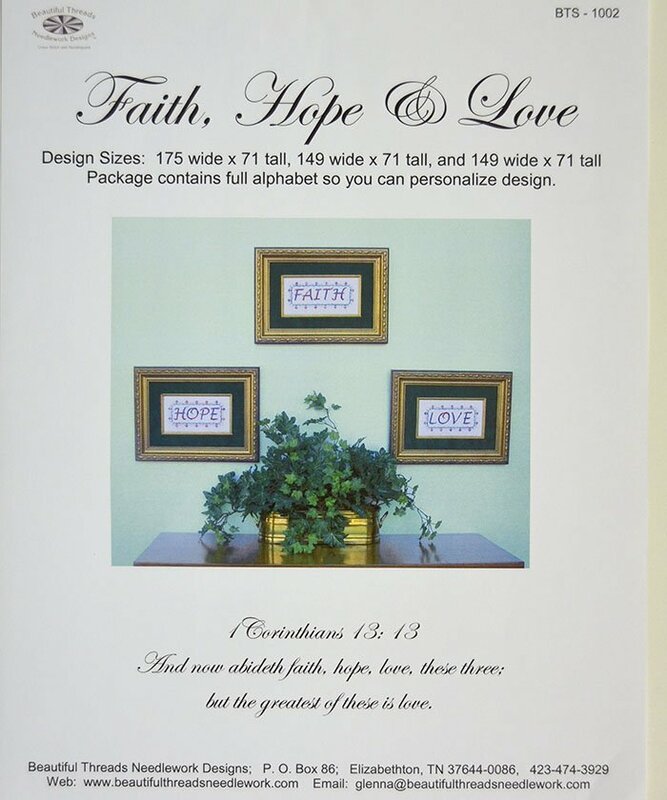 "Faith, Hope, and Love" presented by Beautiful Threads. 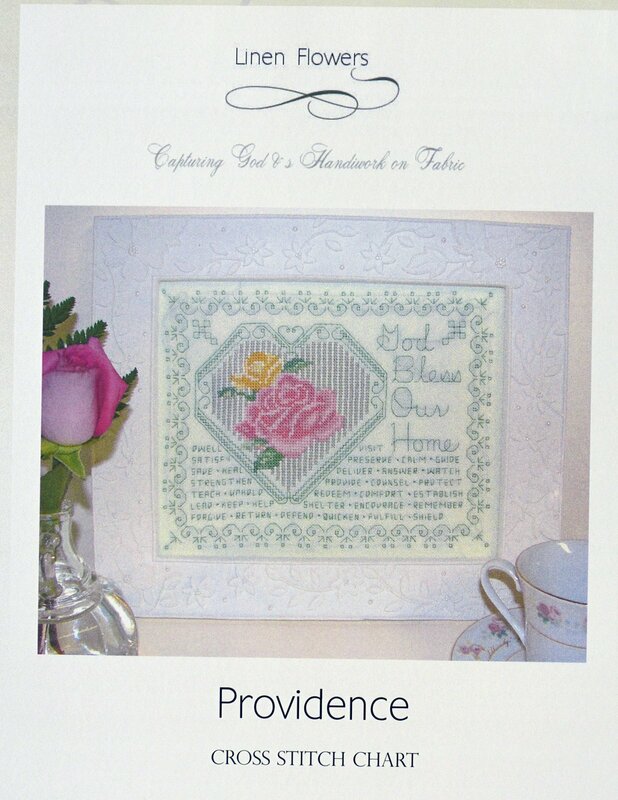 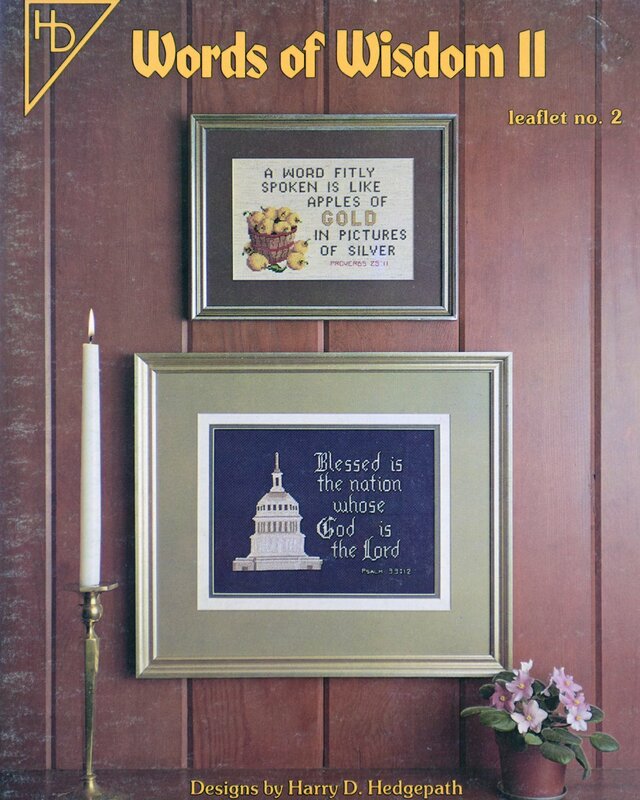 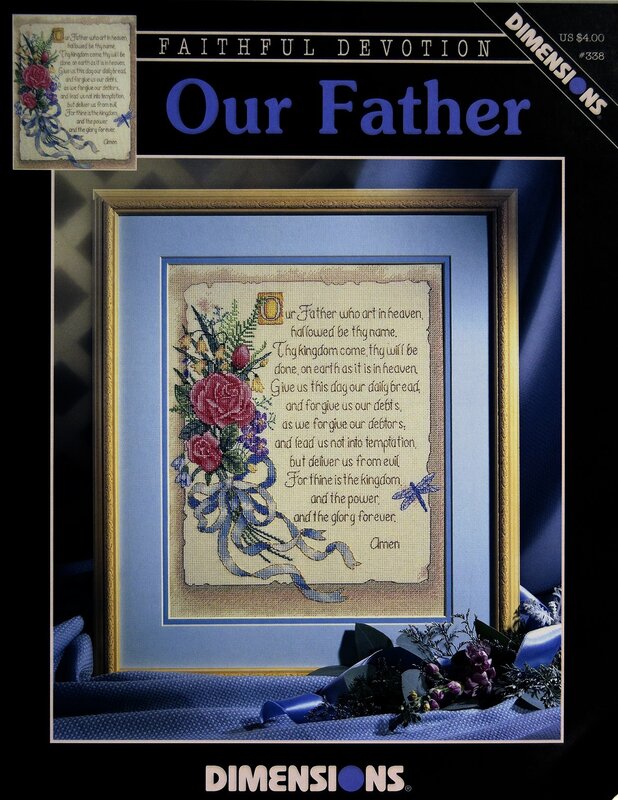 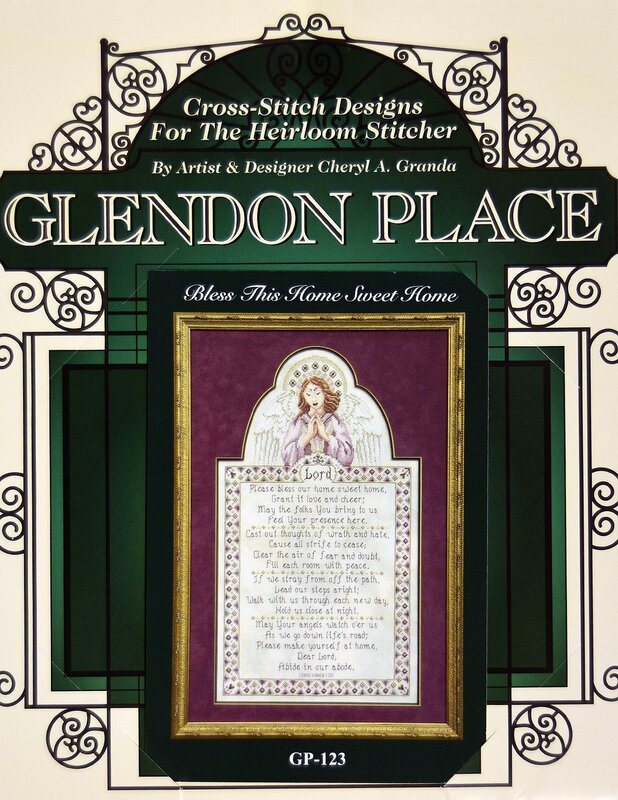 "God Bless Our Home" is presented by Providence Cross Stitch. 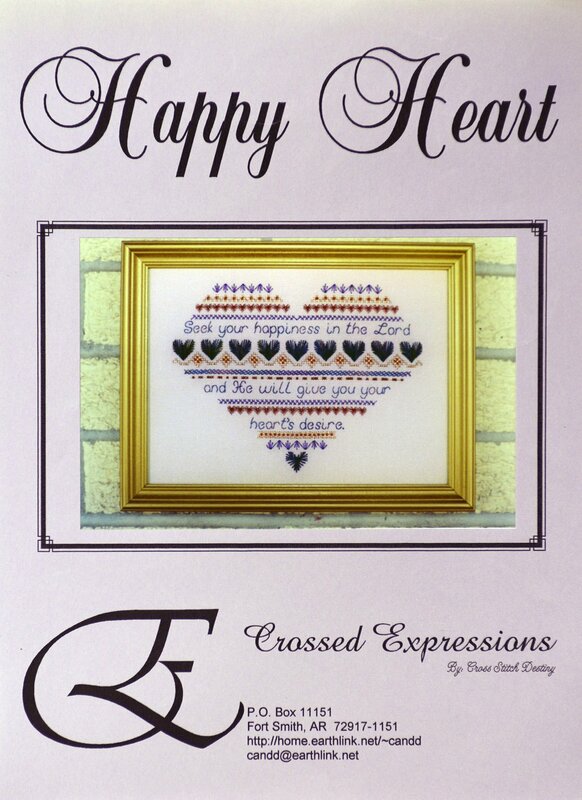 "Happy Heart" is presented by Crossed Expressions. 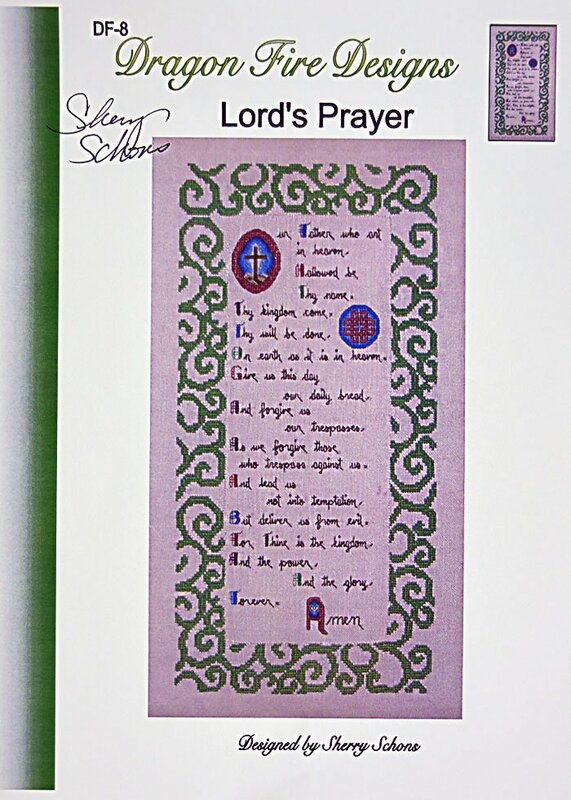 "Lord's Prayer" by Dragon Fire Designs. 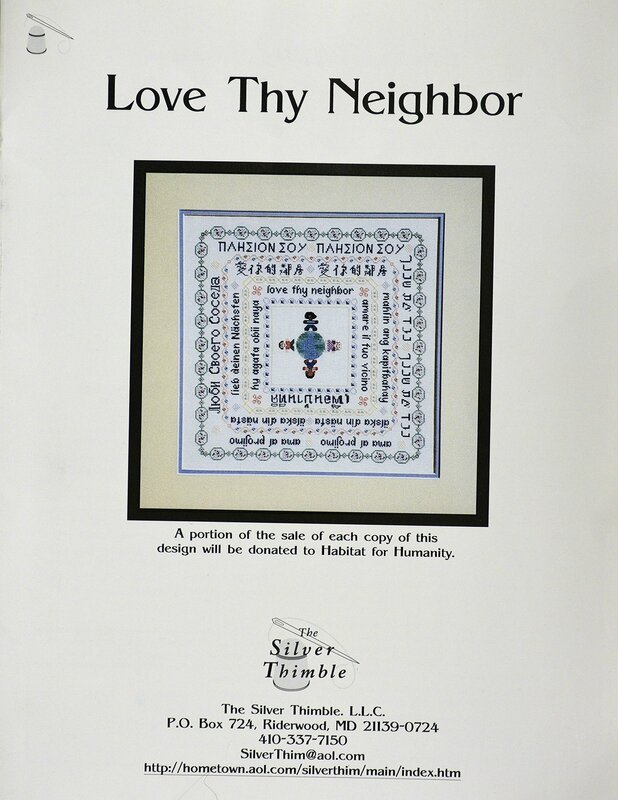 "Love Thy Neighbor" is presented by The Silver Thimble. 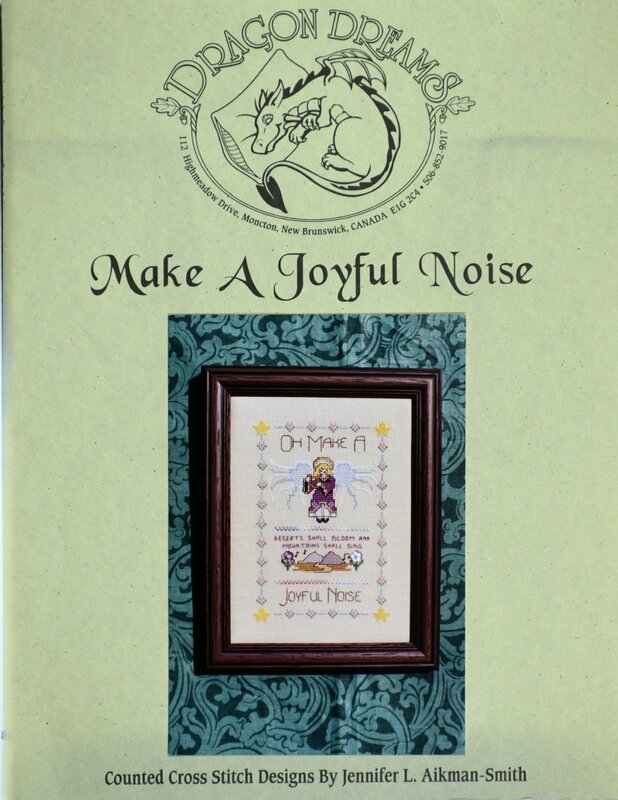 "Make a Joyful Noise" is presented by Dragon Dreams. 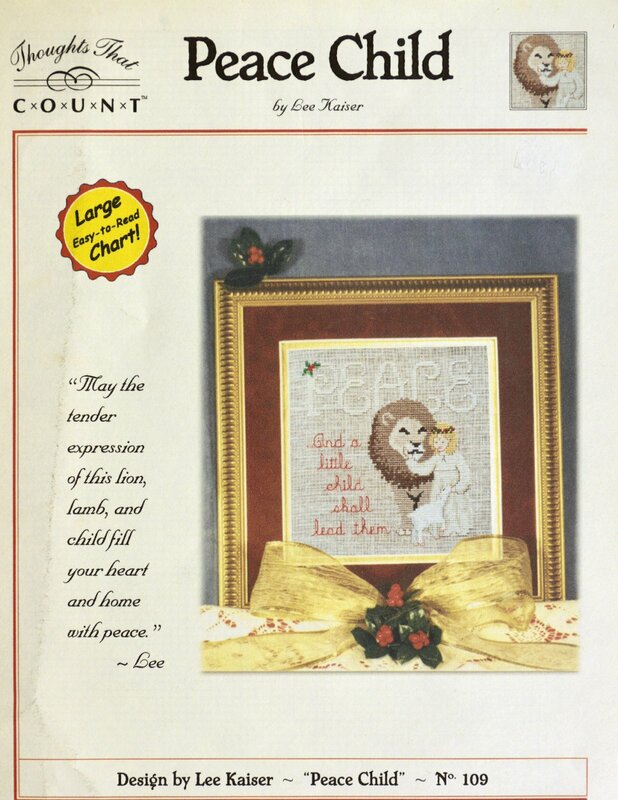 "Peace Child" is presented by Thoughts That Count. 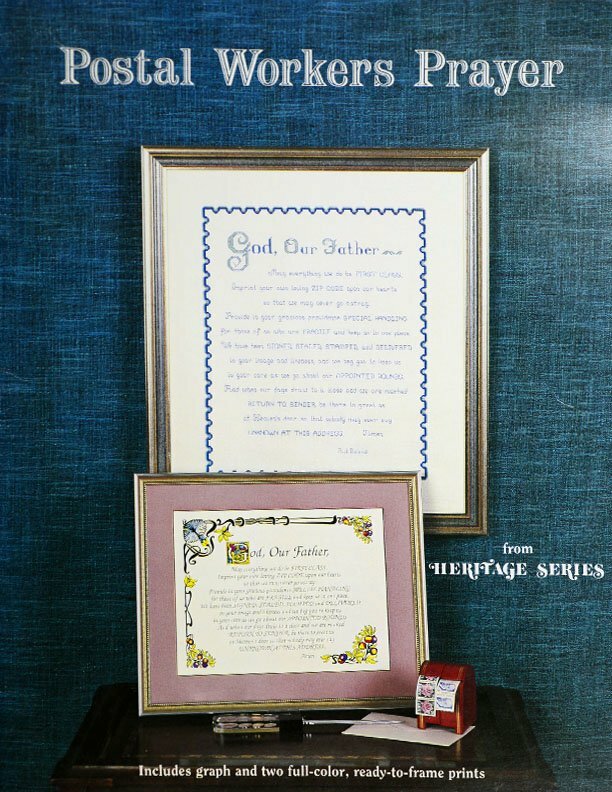 "Postal Workers Prayer" is presented by Heritage Series. 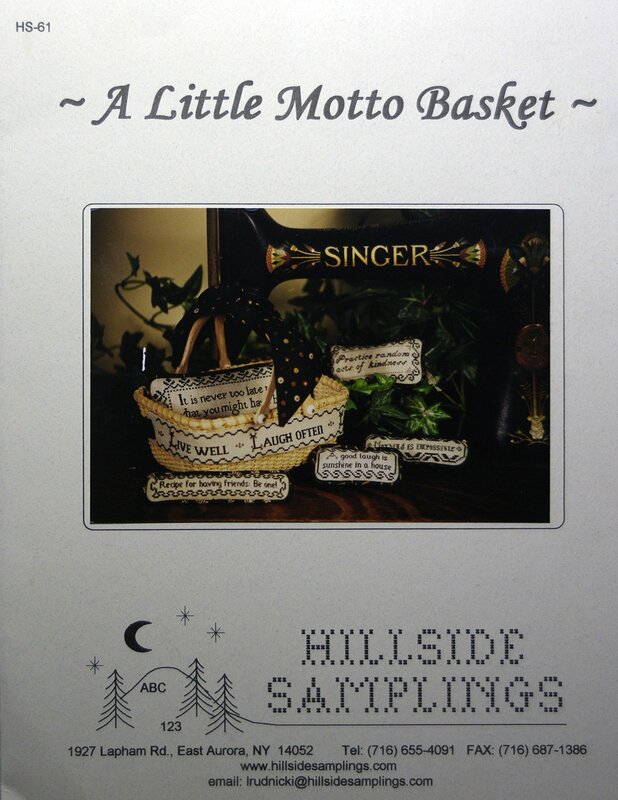 "Psalm Samplers - #1" by The Stitching Stoop. 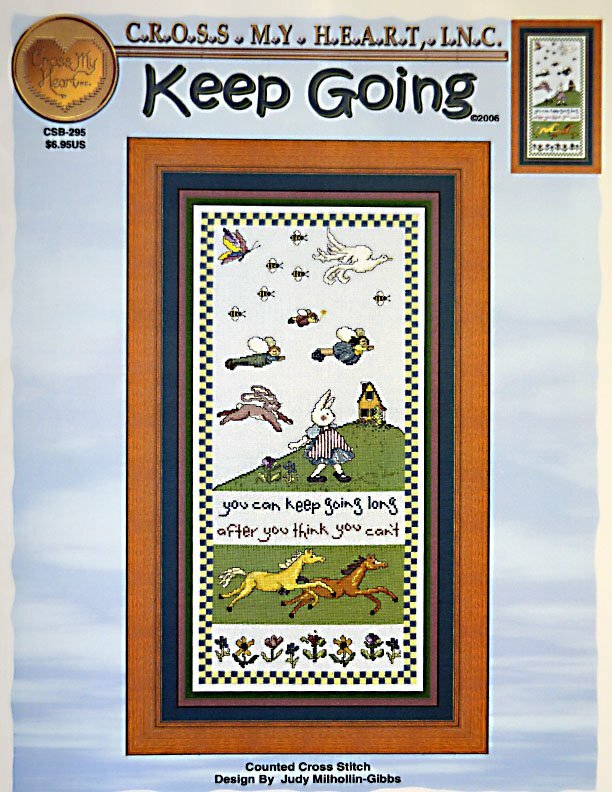 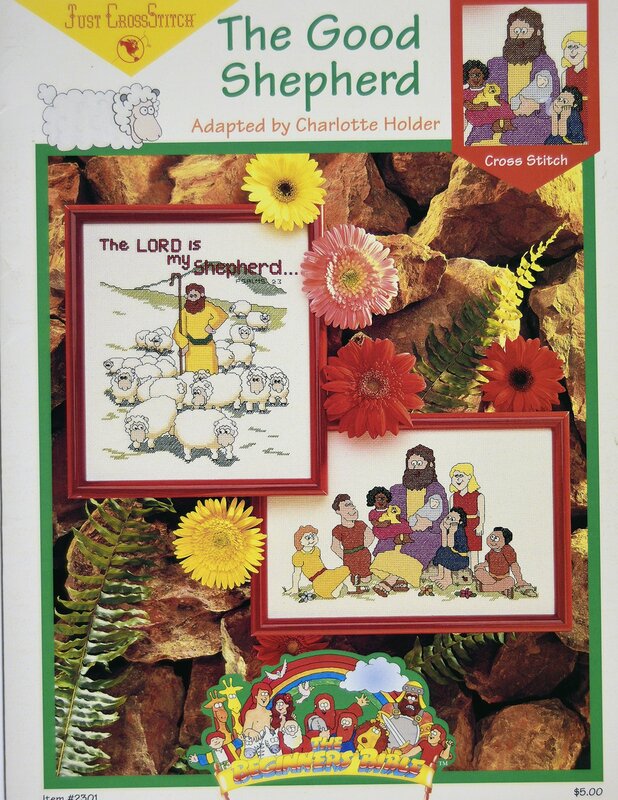 "The Good Shepherd" by Just CrossStitch. 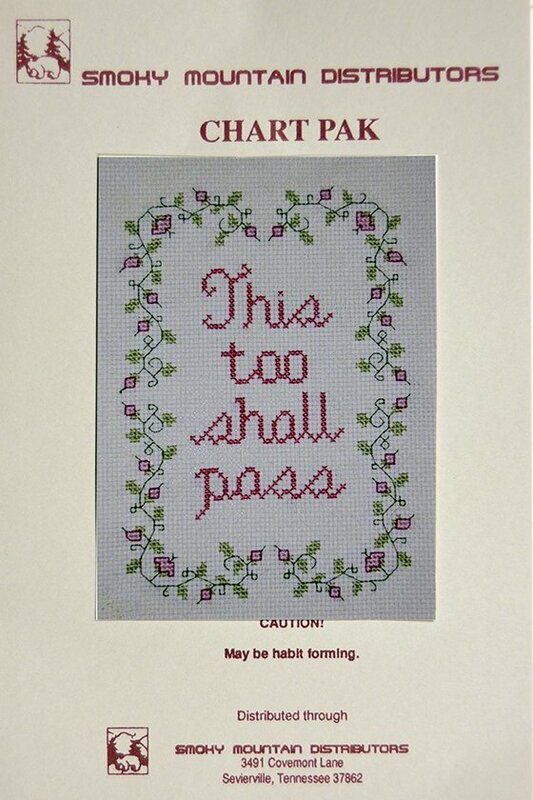 "This Too shall Pass" can be stitched in the colors of your choice. 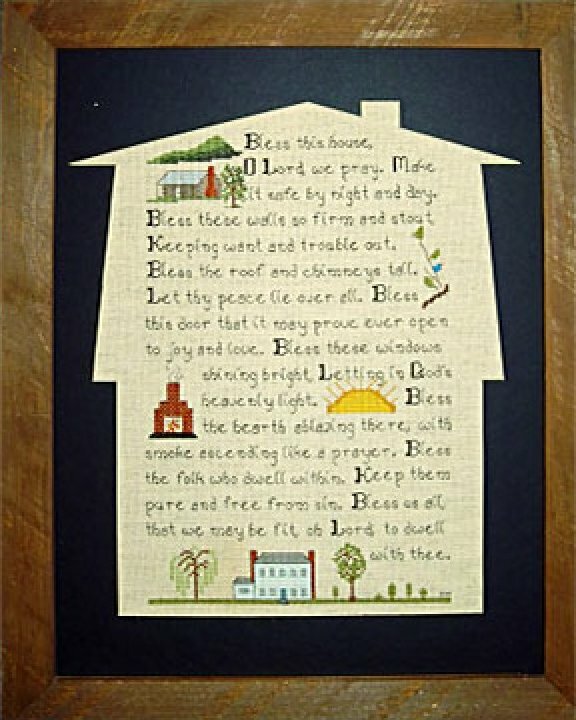 "The Lord gave us each two ends to use. 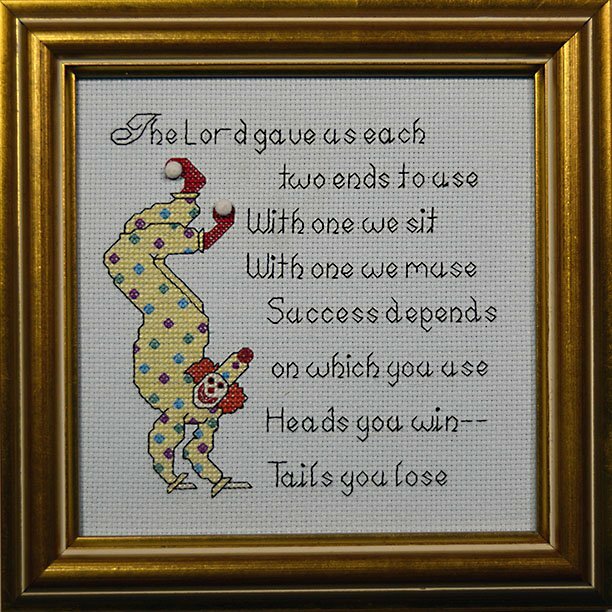 Heads you win, Tails you lose. 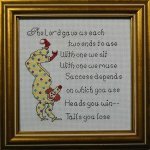 "Words of Wisdom II" designed by Harry d. Hedgepath. 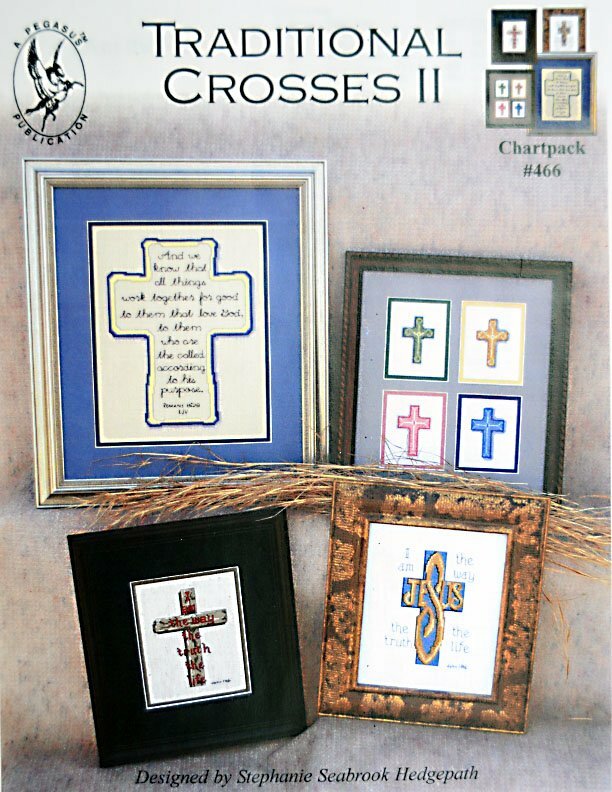 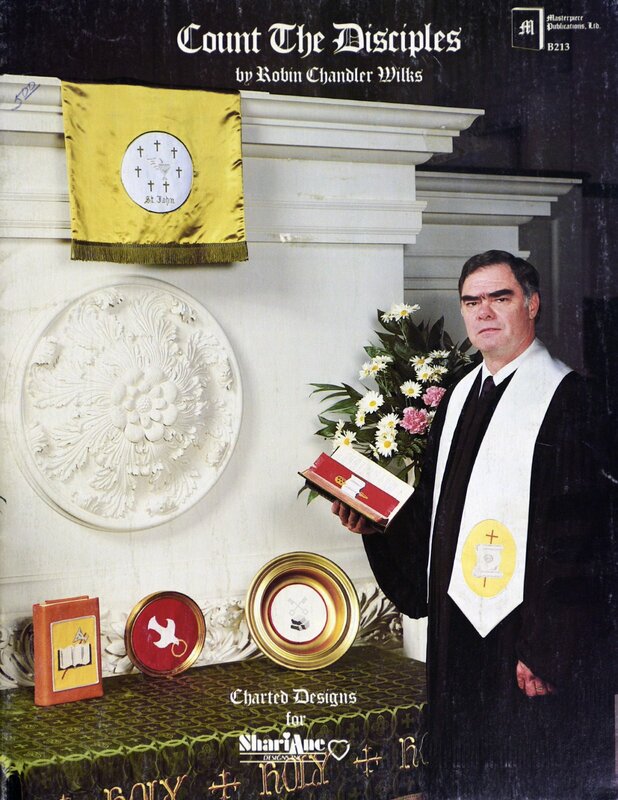 Portrait of a Minister presented by Jeanette Crews Designs, Inc.
Pegasus Publications presents "Traditional Crosses II"